Sarah Gomez is an educator, writer and contemporary-ballet dancer who approaches all of her jobs with a performer's sensibility and keen eye to detail. Whether she is researching visual texts or teaching a writing course, Sarah's artistic vision and genuine inquiry always translates into raising important questions and discovering new perspectives. 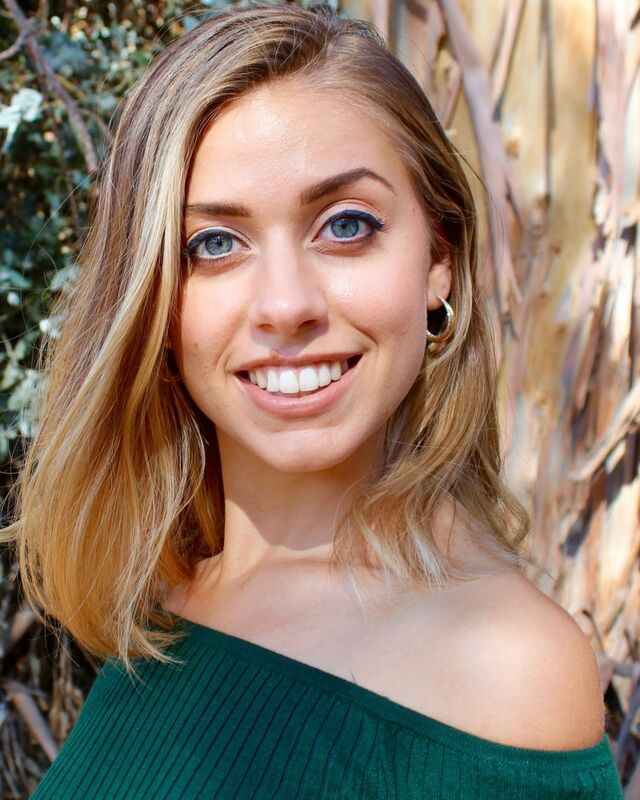 Passionate about dance as she is about creating interesting content, Sarah blends her many interests to create thought-provoking discussions in the classroom.